Family owned for over 60 years, Triangle Air Conditioning Co, Inc. is Pittsburgh’s most respected and dependable Heating, Ventilation, and Air Conditioning (HVAC) company. We offer 24 hour emergency service 365 days a year to each and every customer that calls our company. 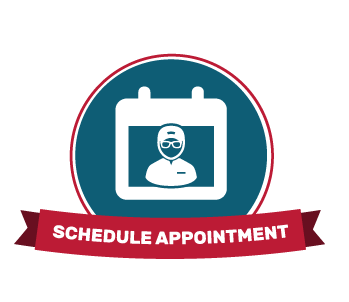 Each of our skilled technicians have accumulated an average of 20 years of HVAC experience. You can count on having choosen the right HVAC company for your needs when you select Triangle Air Conditioning. We can design, install, and service your residential and commercial needs as many satisfied customers have been since 1952. Triangle Air Conditioning Co., Inc. has an excellent reputation in the Pittsburgh South Hills, as well as the surrounding areas. 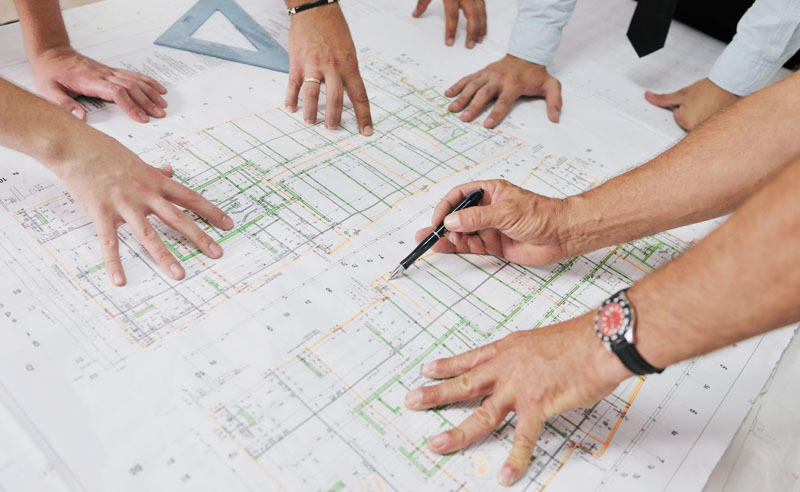 We promise to deliver on-time, fair estimates, high-quality installations, custom duct fabrication, prompt repair and maintenance services to every customer. As always a satisfied customer is our first consideration. BIG thanks to Josh for educating me while cleaning/checking my Air Conditioning Unit. I'll be sure to recommend you guys to my future Buyer and Seller clients. Great job!!! Quality service from people you can trust. They have come to our rescue many times throughout the years. We've been using their services since 2003 and have never had a bad experience. Good honest people. Did a great job ,very polite and informative and on time . Our furnace stopped working, and our house was really getting cold. The first repairman we tried was unable to fix our furnace, and we were still cold. Luckily, I talked with my friend and she recommended Triangle. In one short visit (and for less than half of what we had paid for our other unsuccessful repair work) our furnace was up and running! Ben, our technician, assured us that he did know what the problem was, and he was able to warm up our house quickly! He explained that our former repairman had tried to use a part that wasn't compatible with our brand of furnace. Ben had the right part on his truck, he installed it efficiently, and we had heat again! We heartily recommend Triangle, a company that believes in fixing/repairing rather than just selling a new unit. Our serviceman was quick, professional, and friendly. What a great combination! OUTSTANDING service; from the initial response to completing the job. Both the office staff and especially Josh, the repairman, our satisfaction was their major concern. Great to deal with a small, local company. They will get our annual checkup business. I requested a service call that included a tune up. Ben was fantastic. He was knowledge, professional, and quick. The company as a whole was very accommodating to a last minute rescheduling that I had last week, too. The price was fair and I plan on making this service a routine with them. If you're searching for a company to trust then you just found it. I received a call back from Justin at Triangle today and he was very courteous and informative. He set up an appointment to give me a free estimate on replacing my oil boiler with a high efficiency gas boiler including a heat analysis of my home. I am look forward to the appointment next Weds. Shari C.
Triangle was very easy to work with on an AC install , made sure I understood everything that was going into my house, and provided excellent on-site support a year later without even charging us because we didn't know that we had to change an air filter. Very happy with my experience with them. We’ve used Triangle exclusively since they installed our heat pump in 2014. On the occasion when we’ve had a service call, they’ve always been prompt and courteous. When our heat pump stopped working on a cold Saturday in January, Ben came out within 45 minutes of our call and quickly diagnosed the problem as a blown fuse. He had us up and running with heat in no time. We like that they’re a family-run business and know their customers. We can’t imagine using another company. I just want to say Thank You, Ben Balen, he and his technician was at my house today in Heidelberg they were Very professional and knowledgeable. They were prompt and showed up on time and very nice to my mother. Great job and Thanks again. I would recommend Triangle Air Conditioning to anyone in need of help with their furnace. My business has been doing business with Triangle Air Conditioning for many, many years. I recommend them highly! Knowledgeable, Professional, Responds Quickly! Top Notch Company. I contacted our home warranty company when my AC was not working. They sent a company out that they work with, offered to pay a portion, and leaving me to pay over $1100 out of pocket. The home warranty and their partner gave me an itemized list of charges and suggested a new system. A friend recommended Triangle Air Conditioning Co., Inc. When I contacted the company and explained the situation, Ben was friendly, polite, professional, and most of all, understanding. He returned phone calls quickly. He offered to come out to take a look at the situation. He listened, answered my questions, was very knowledgeable, and honest. He repaired the problem for me for under $200 and gave me options if something else should happen down the road. I did not need a new unit which is what the other company suggested .. but if I do ... Triangle Air Conditioning Co, Inc. is who I will call!!! Triangle came highly recommended by a contractor friend of our family for a full furnace/air conditioner system replacement. 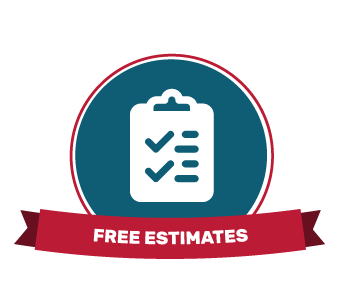 Their estimator Paul was extremely knowledgeable - a competitor's estimator made a mistake and Paul happily re-did his measurements and calculations to prove that his system sizing was indeed correct. Pricing seems comparable to other local HVAC companies but the service and competent technicians are above average. We had a minor furnace issue and needed their 24/7 tech to make a late night visit - which along with the adjustment needed was covered under warranty with zero hassle. I'm happy to continue to recommend Triangle to friends and family. Our furnace quit Christmas Day- we toughed it out overnight, they called us back before 9a the next day and had us heated before noon! It was freezing & we were at their mercy - for a $22 part...I sent the tech with a tray of cookies. Good service, honest evaluation, trustworthy company. 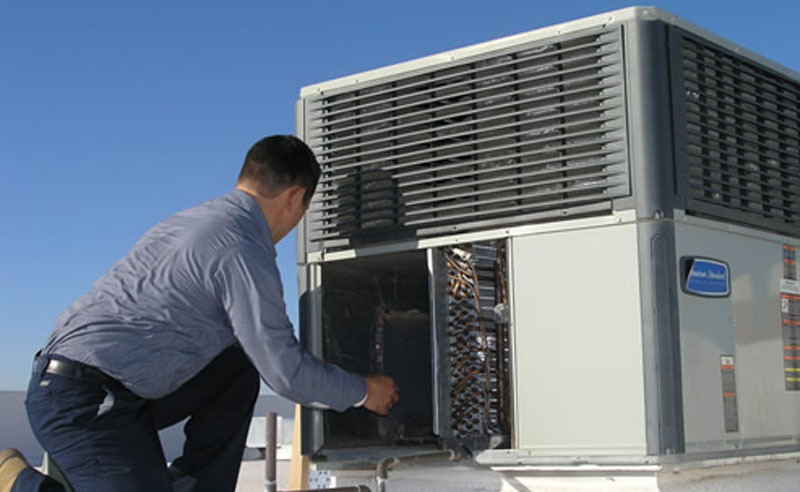 Triangle Air Conditioning offers a wide variety of services to both residential and commercial customers. Whether you’re looking to keep your employees cool or you need 24/7 service at your home, Triangle Air Conditioning has you and the rest of Pittsburgh covered for all of your heating, cooling, and ventilation needs. At Triangle Air Conditioning we know that living in Pittsburgh means dealing with both extreme hot and cold weather. We can ensure that your air conditioner and furnace are running in top shape to keep you and your family comfortable through all seasons. In a bind? 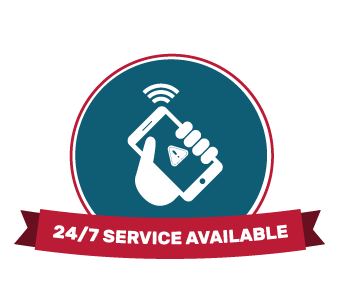 24/7 service is always available! We can help you save money by providing you with a wide range of solutions to reduce your energy consumption and minimize maintenance costs. Since 1952, Triangle Air Conditioning has helped businesses of all sizes in and around Pittsburgh with their heating, cooling, and ventilation needs. With an onsite air duct fabrication shop, Triangle Air Conditioning can provide homes and businesses in Pittsburgh with a custom solution to fit any project and budget. We can work with you together to create the most efficient air flow solution to make sure your interior stays comfortable for everyone. 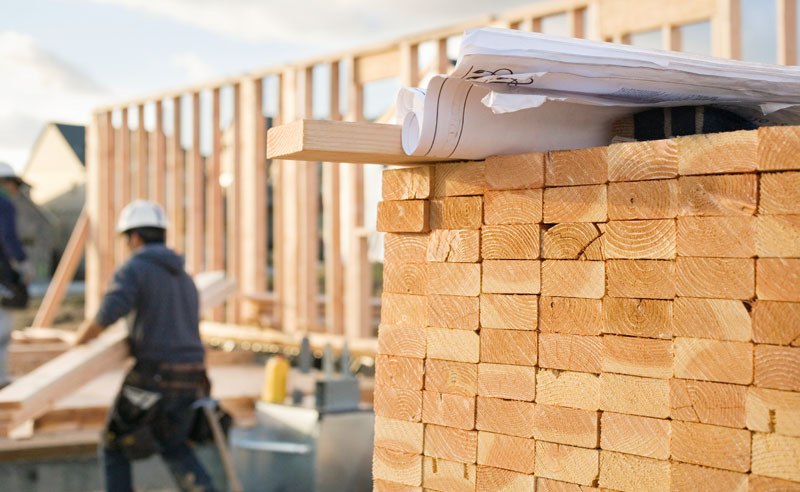 Building a home or opening a new business in Pittsburgh? Triangle Air Conditioning has been working within our communities since 1952 to provide the most honest and affordable heating, cooling, and ventilation services available. We can make sure your new home or business stays comfortable all year! 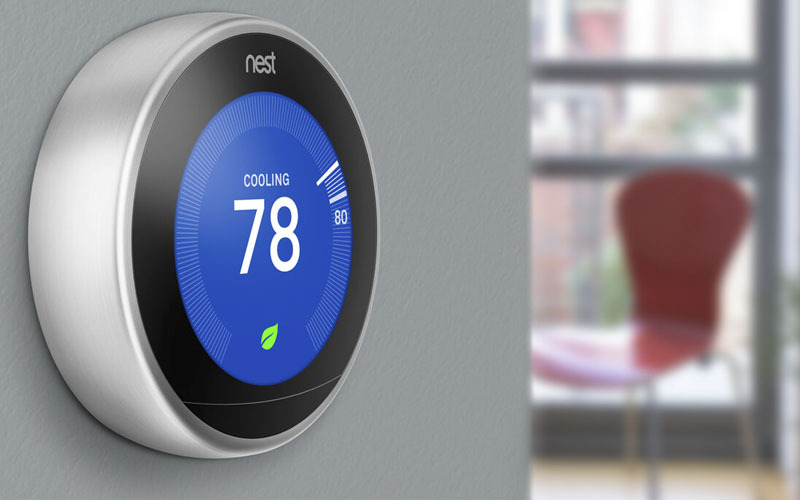 Outfit your home or business with the newest heating and cooling technology for maximum comfort all year round! 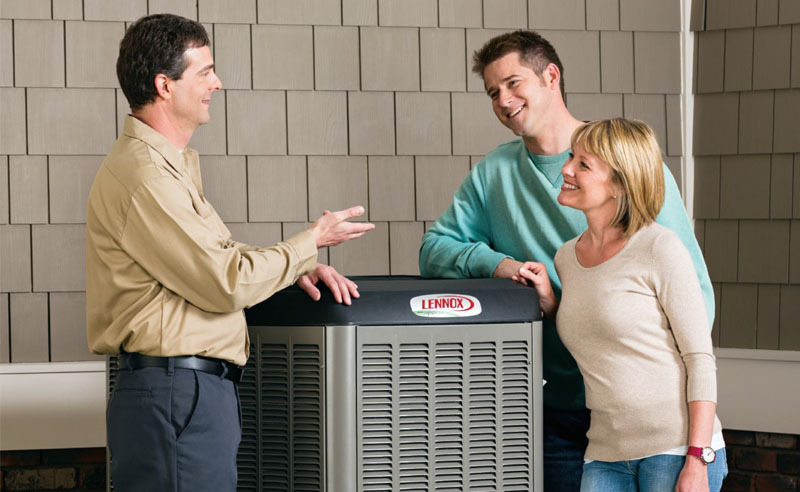 Triangle Air Conditioning can help with the newest products from companies like Lennox and Mitsubishi to help make sure your heating and cooling needs are running properly and efficiently.